THE HON. 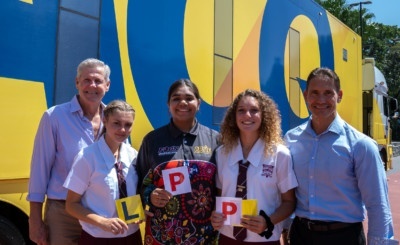 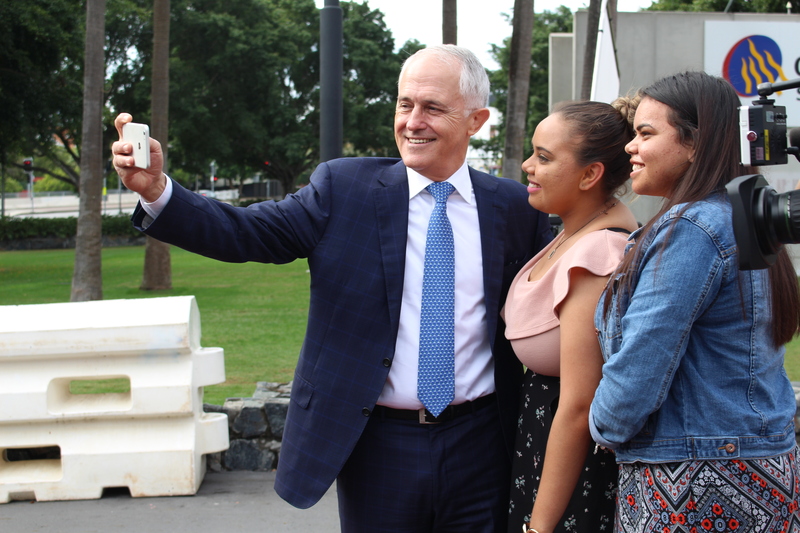 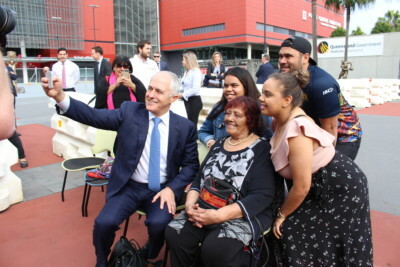 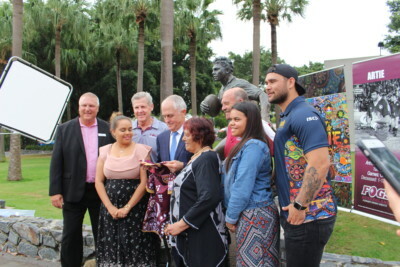 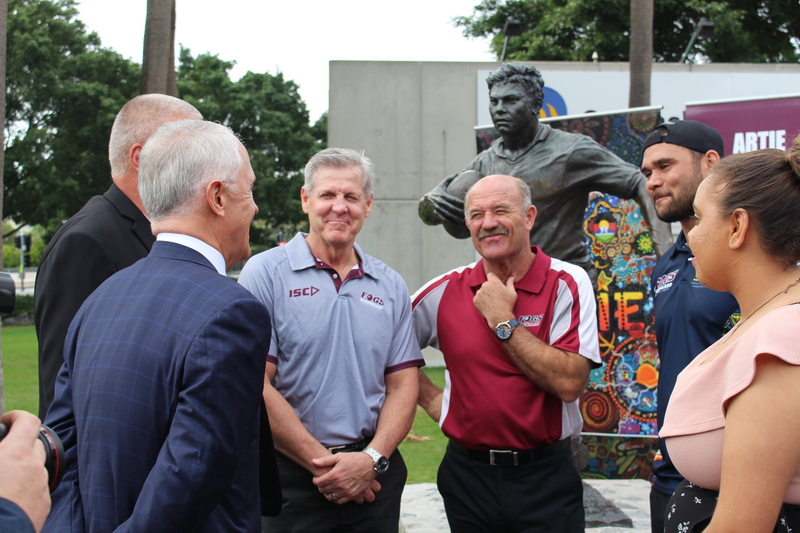 MALCOLM TURNBULL MP PRIME MINISTER MR TREVOR RUTHENBERG LNP CANDIDATE FOR LONGMAN Saturday July 7 2018 Investing in Young Lives Through Former Origin Greats The Turnbull Government is supporting the education of young Aboriginal and Torres Strait Islander students in Caboolture and throughout Queensland, with a new $1 million investment. 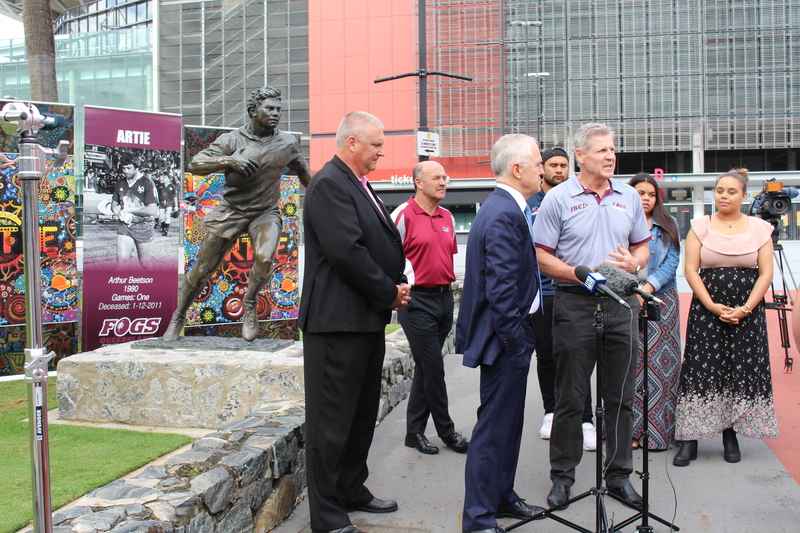 Maroons sharp-shooter Johanthan Thurston knows all about the importance of goals. 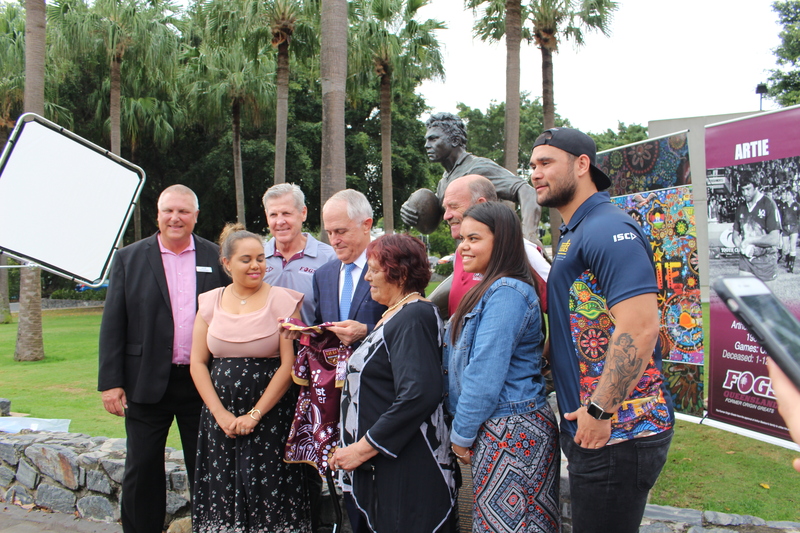 The North Queensland skipper’s deadly right boot has been the difference between victory and defeat, both for Queensland and the Cowboys, more times than anyone can remember.